THIS IS A FILAMENT FIBER/THREAD, MADE BY ACCESS COMMODITIES. 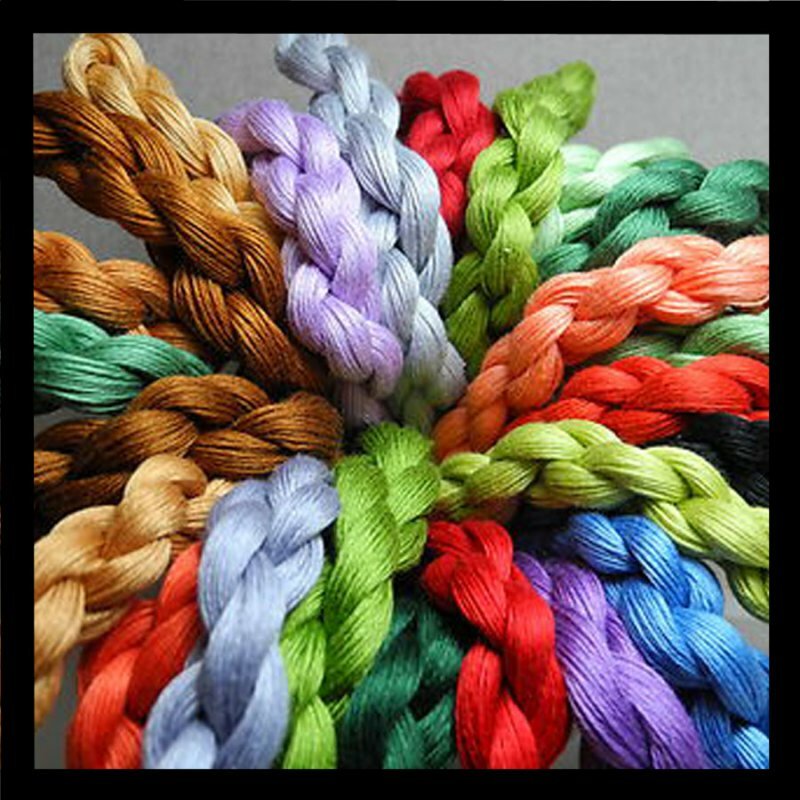 IT IS COMMONLY ADDED TO OTHER THREADS TO INCREASE OR ADD HIGHLIGHTS TO THE COLOR OF THE MAIN FIBER. WE WILL ALSO SPECIAL ORDER ANY OF THE TREBIZOND PRODUCT THAT YOU WISH.